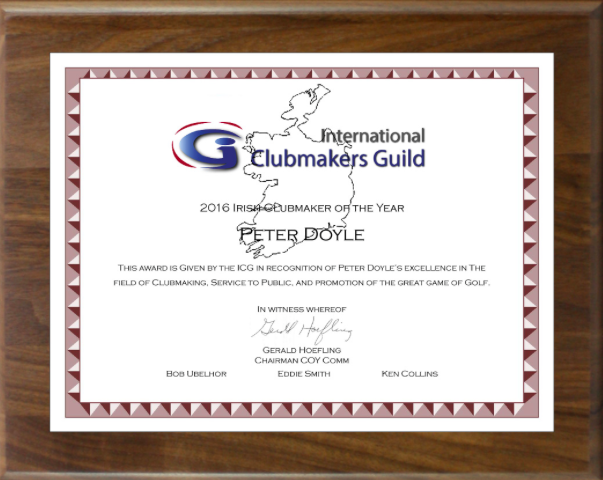 Peter J. Doyle is Ireland's first ICG Certified Clubmaker and he is the 2016 ICG Ireland Clubmaker of the Year. Peter has worked in the Engineering Sector for over 13 years before training with Golfsmith Europe over a three year period to obtain his Master Craftsman qualification. 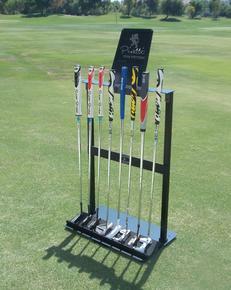 He is one of the most knowledgeable Golf Custom Fitters/Clubmakers in the South of Ireland. To ensure Precision Fit Golf gives a comprehensive range of services, Peter is also a Teaching Professional with the European Golf Teachers Federation. His company, Precision Fit Golf offer brands such as Miura, KZG, Sukira, Orka Golf, ACCRA, KBS, Exotics Golf, ONTIC etc and all clubs are fitted and hand built by Peter ensuring a product that is more finely tuned for consistent performance. You can learn more about Peter's services at his web site. 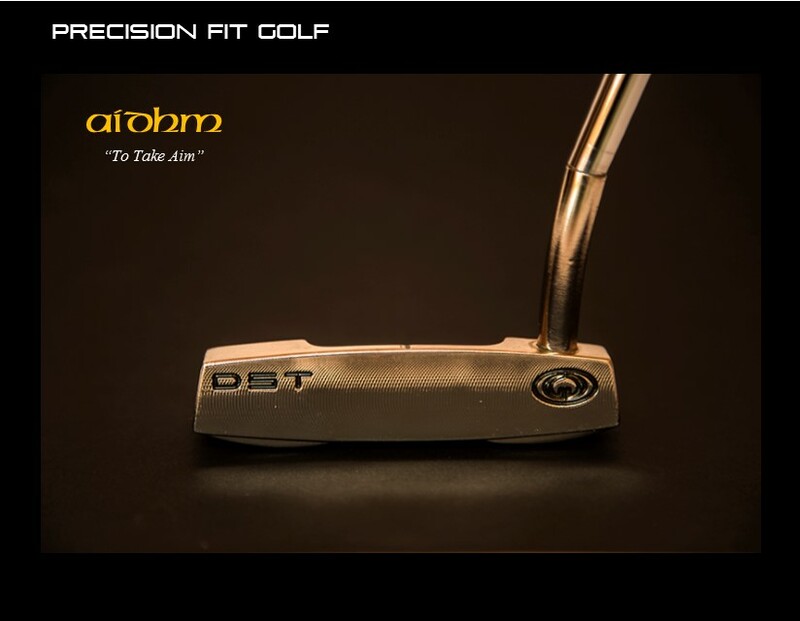 Peter has designed and patented a putter which will be produced and exported from Ireland in the near future.